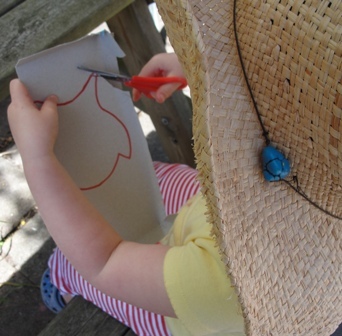 Sun Hats & Wellie Boots: Owl Peg Puppets inspired by the Book "The Little White Owl"
Owl Peg Puppets inspired by the Book "The Little White Owl"
Inspired by one of our favourite books we created these cute owl peg puppets which have been great for storytelling & oodles of imaginative play. 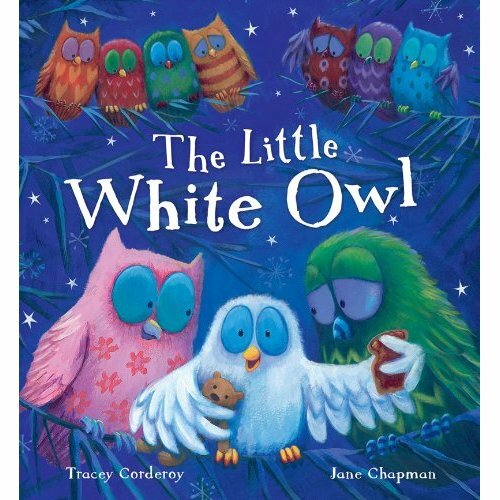 One of the books Minnie loves reading is 'The Little White Owl' by Tracey Corderoy. It's one of those books she wants to share again & again!! 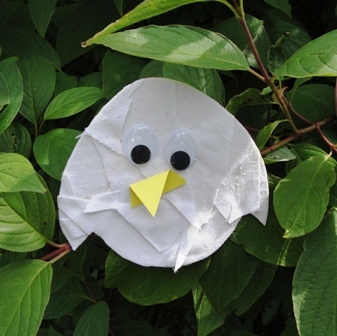 It's the story of a solitary little white owl who sets off in search of new friends. He eventually finds a group of owls who all look very different from him & judge him only by his appearance. They quickly discover the 'plain' looking owl is full of 'colours in his heart' as he shares his wonderful stories & adventures with them, & soon they never want him to leave. 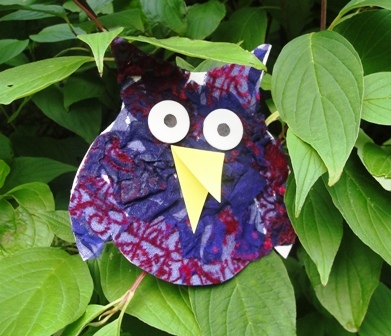 To create our owl peg puppets we created an owl template from recycled card. 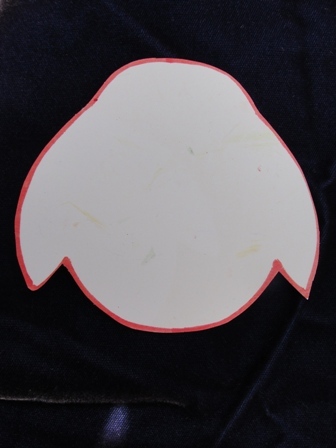 Minnie helped me draw around some of the shapes & cut them out. 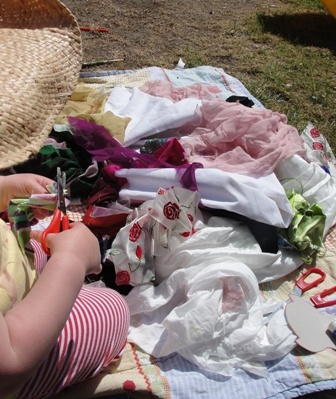 The owls in the book have an array of brightly coloured feathers, so we collected some colourful scraps of fabric & Minnie set to work cutting it up to create the feathers. 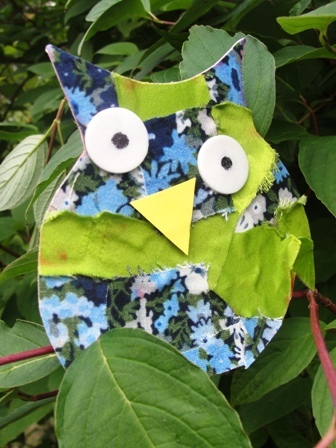 Minnie glued the cardboard templates & decorated the owls with her chosen fabrics, then together we trimmed around the fabric. 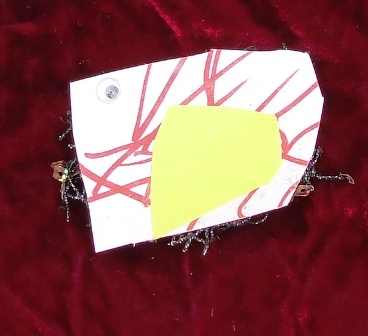 She added eyes, & a beaks which she created herself. I love how each one has its own expression & personality. 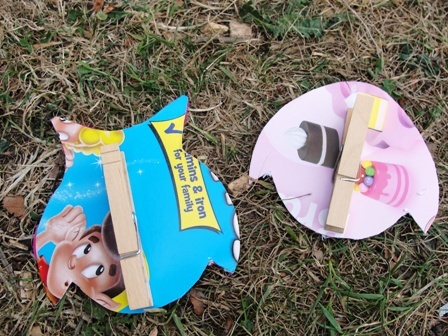 To complete the owl puppets Minnie glued a wooden clothes peg on the reverse (we used a fairly strong glue to prevent the pegs flying off during play). The parliament of owls soon grew with the addition of baby owls! 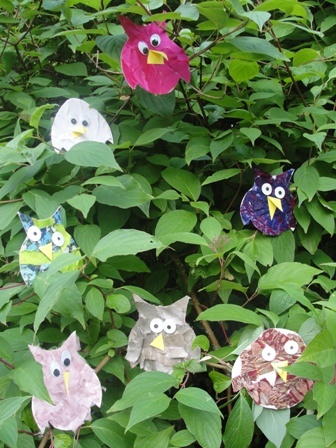 These owl peg puppets have been great for imaginative play outside. 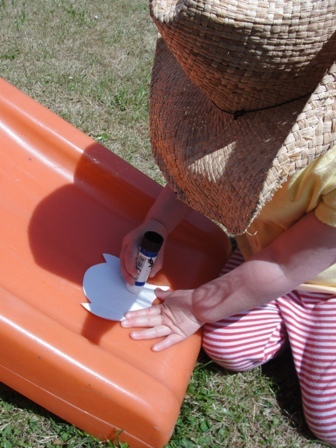 And great for inside play too! 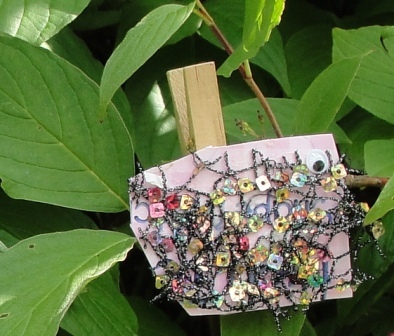 Minnie created this tree using twigs from the garden & a few fir cones in the bottom of a container. 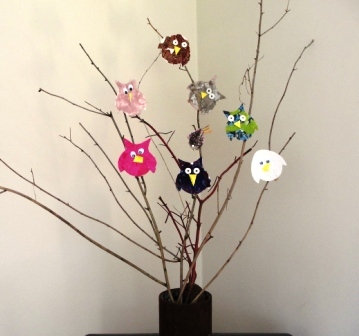 They owl installation certainly brightens up my living room! 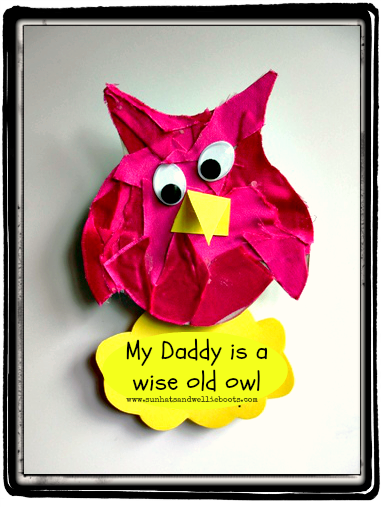 We wanted to create a gift for Father's Day so we turned one of our owl pegs into a memo holder by adding a self adhesive magnetic strip to the peg. 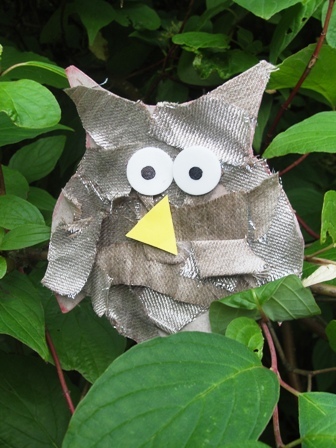 This useful little owl can now be used anywhere. 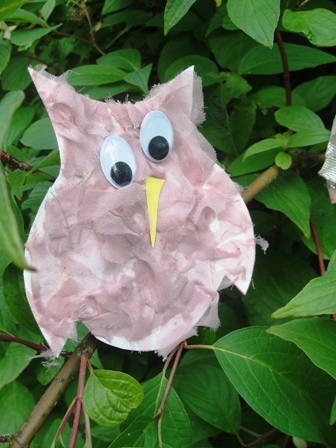 These owl puppets often fly around the garden as Minnie acts out the story of 'The Little White Owl' along with many other stories too! 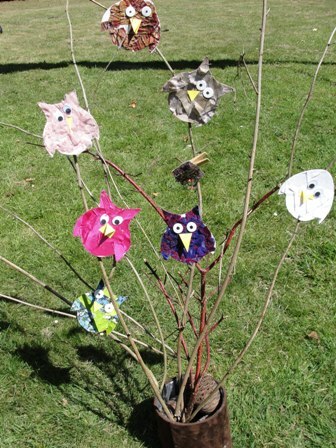 Beautiful owls inspired by a beautiful book!